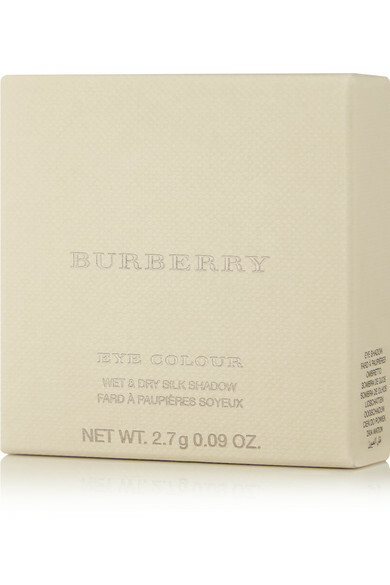 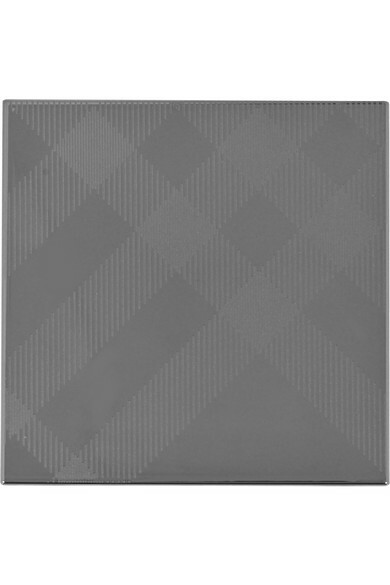 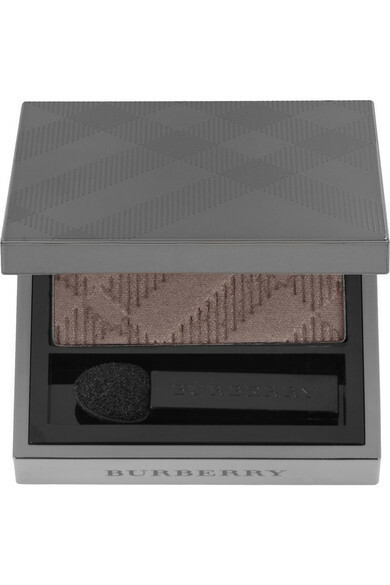 Burberry Beauty's silky eye shadow can be applied wet or dry to create various effects. 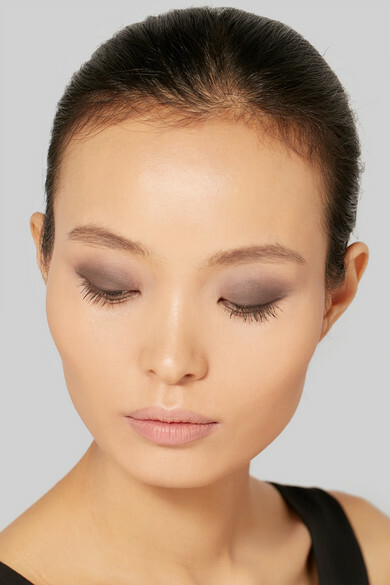 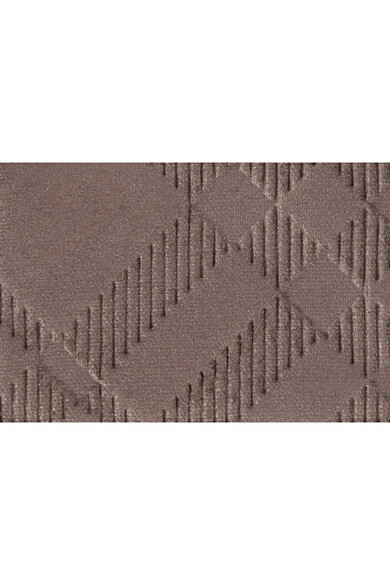 When used as an allover base shade, 'Dusky Mauve No.203' is a plumy-purple with that's effortless to build and blend. 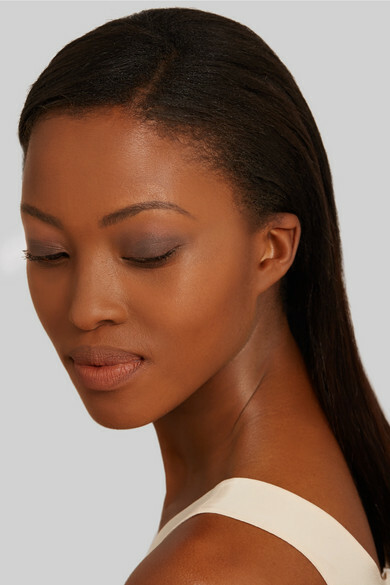 When mixed with a touch of water, the softly lustrous powder transforms into a more pigmented cream with a crease-resistant finish.